New Delhi, April 8: Cricket Association of Bengal (CAB) President and Delhi Capitals advisor Sourav Ganguly has replied to the Board of Control for Cricket in India (BCCI) ombudsman and ethics officer D.K. Jain after the latter asked him to clear his stand on allegations of conflict of interest. Speaking to IANS, a senior BCCI official in the know of developments said that the former India skipper in his letter to the ombudsman has made his position clear and also clarified that he was not part of any committee that was overseeing the organisation of the Indian Premier League. 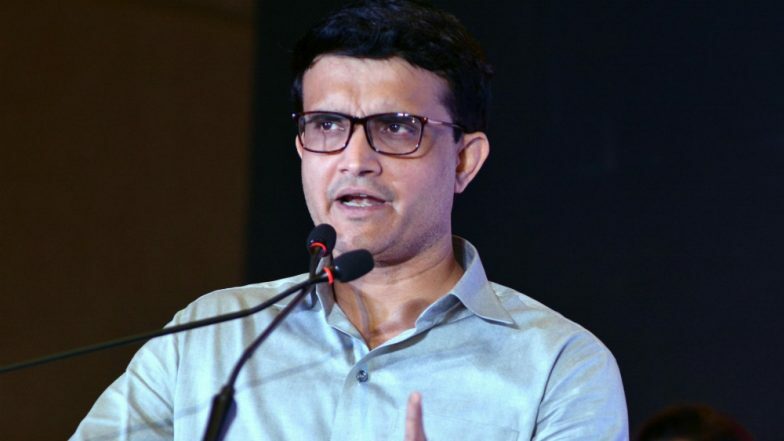 Sourav Ganguly Joins Delhi Capitals; Starts his Duties as an Advisor Ahead of IPL 2019 (Watch Video).